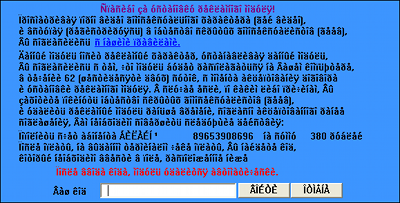 This trojan is hidden behind an Adobe Flash Installer. 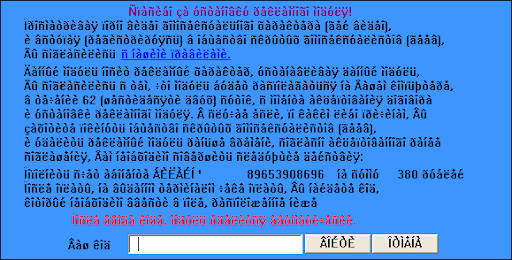 When executed, it is making a copy of itself in %ALLUSERSPROFILE% and displays an invasive message box in Russian. 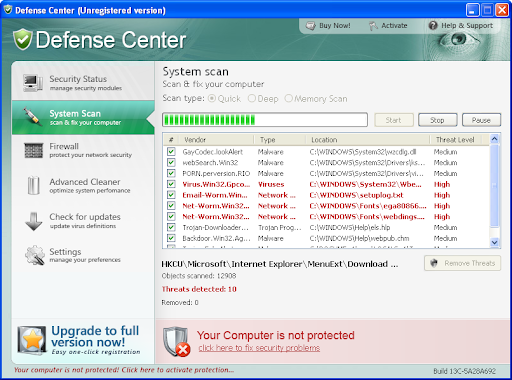 Defense Center is a fake security application. This rogue prevents legit softwares execution, displays fake alerts and warning messages. Defense Center also detects non existent infections to scare users. It is from the CoreGuard family (Protection Center, Data Protection, Digital Protection, Your Protection, User Protection, Dr. Guard, Paladin Antivirus). 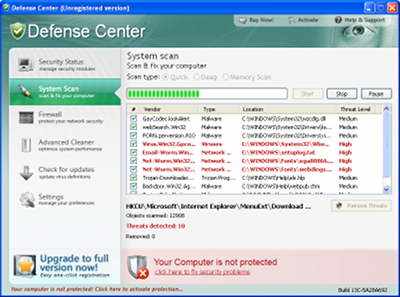 If your PC is infected with Defense Center use MBAM to remove the infection. If your PC is infected with AV Security Suite use MBAM to remove the infection and follow BleepingComputers Removal Guide. Sysinternals Antivirus is a fake Antivirus. 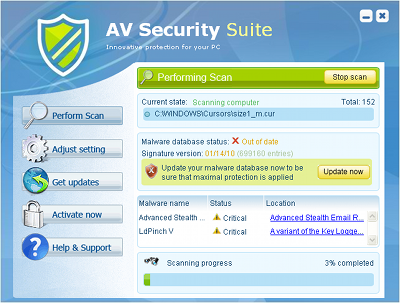 It is a clone of XJR Antivirus, AKM Antivirus 2010 Pro, Your PC Protector. Sysinternals Antivirus prevents legit softwares execution, displays fake alerts and blocks random Web pages. 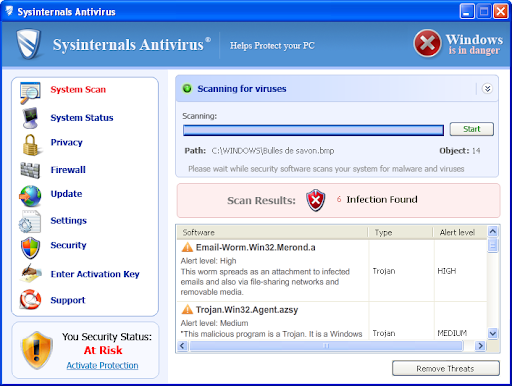 If your PC is infected with Sysinternals Antivirus use MBAM to remove the infection. Protection Center is a fake security application. This rogue prevents legit softwares execution, displays fake alerts and warning messages. Protection Center also detects non existent infections to scare users. It is from the CoreGuard family (Data Protection, Digital Protection, Your Protection, User Protection, Dr. Guard, Paladin Antivirus clone). If your PC is infected with Protection Center use MBAM to remove the infection.